I know that I have referred to the Lensbaby on other posts, but today I was meeting with a few photo friends who together with myself will be hanging an exhibit of our Lensbaby photography sometime next month. The Lensbaby is a system of optics and lenses which hold the optics, most of which produce photos with a somewhat unique blur and zoom look to them. I happen to like the optics which also have a “sweet spot” of clear focus that can be placed just about anywhere in the photo by “bending” the lens. 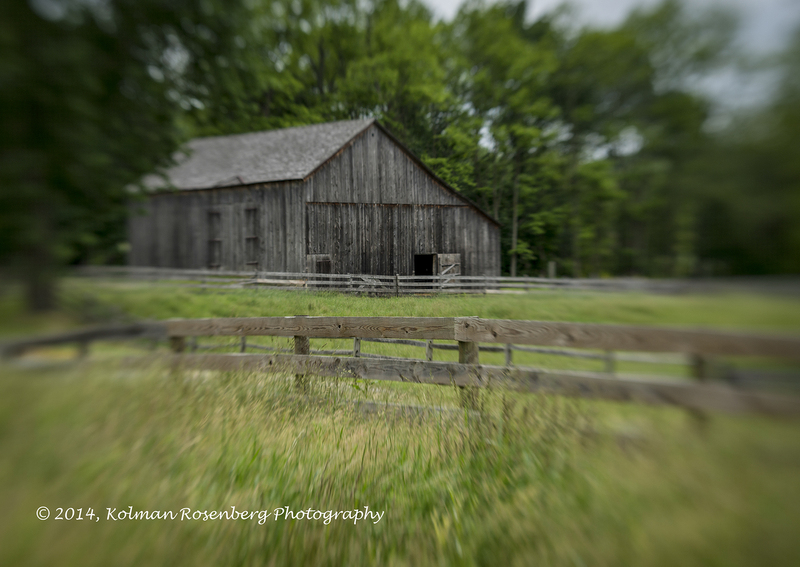 Here are a couple of photos, both taken at Hale Farm and Village, that I will be preparing for the exhibit. The Oaken Bucket was found outside of the small log cabin at Hale Farm The Gray Barn sits just off the road which separates the 2 sides of Hale Farm and Village. 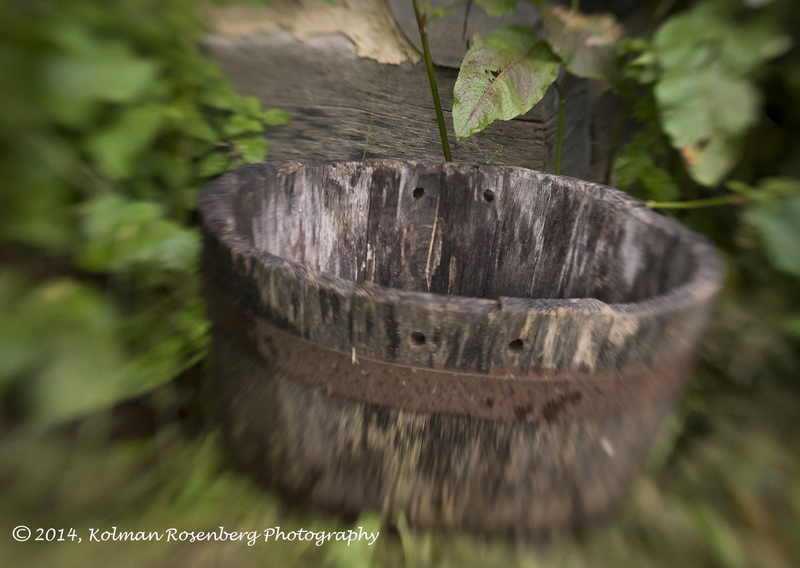 This entry was posted in Uncategorized and tagged bath township, creative, hale farm, Lens, Lensbaby, ohio, optic, western reserve historical society. Bookmark the permalink. Nice – it’s like seeing a dream. This post really gives me the idea — the feeling — of what the filter can do. It’s an interesting concept. Thanks Lenore! Yes it can have a number of different effects!